Music. 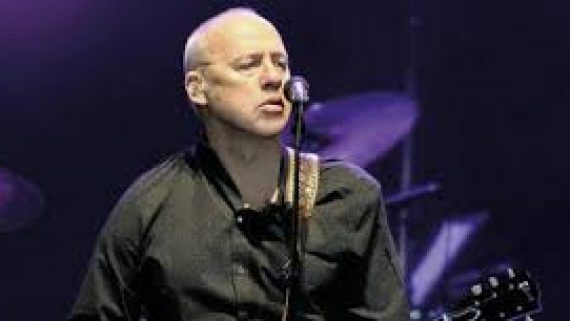 Mark Knopfler starts the ‘Down The Road Wherever’ tour at the Palau Sant Jordi. Music. 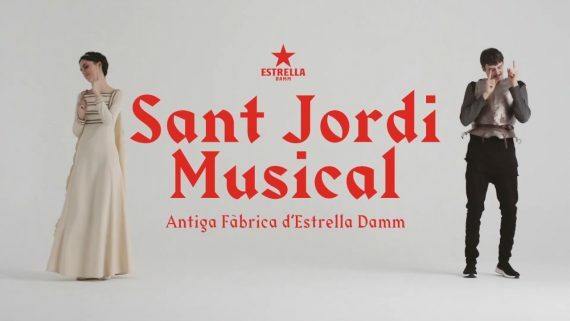 The best music is at the Old Estrella Damm Factory for Sant Jordi, and free! Music. ‘The last lieder by Strauss’ is a concert by the soprano Ainhoa Arteta. Music. 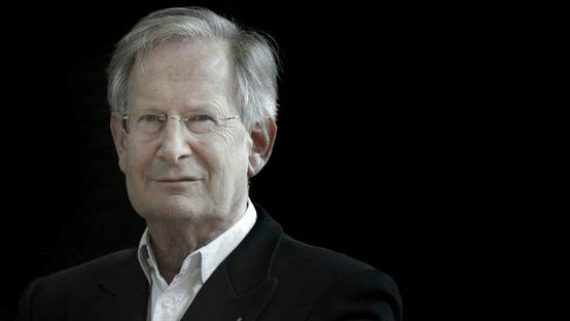 Gardiner revisits Händel’s ‘Semele’ after a decade without performing any opera. Music. 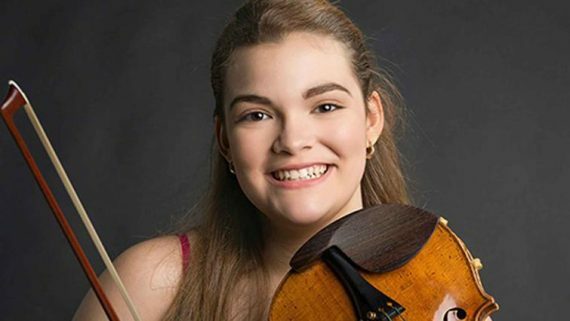 The young talent Ellinor D’Melon performs one of the most popular violin concertos. Shows. 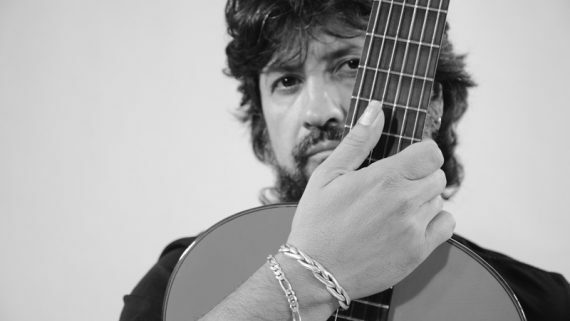 Top flamenco names and the most interesting acts come together for this festival, which marks the 40th anniversary of the Taller de Músics.